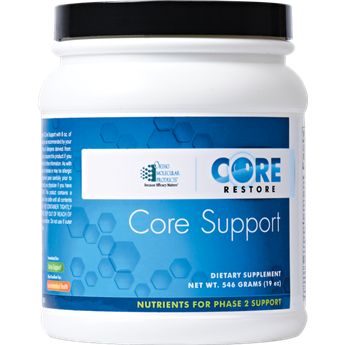 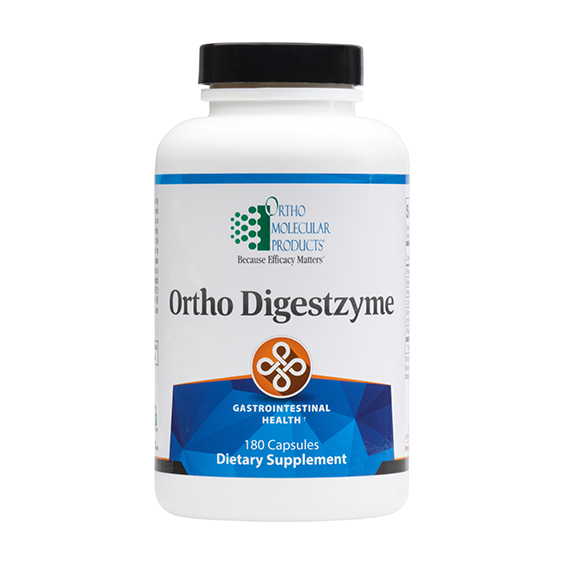 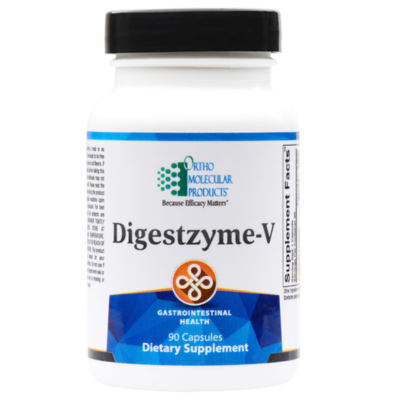 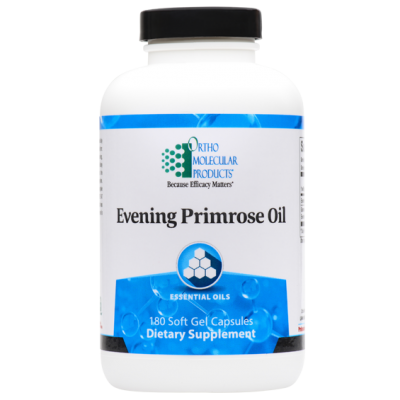 Ortho Digestzyme is a comprehensive blend of enzymes used to support healthy digestion and maximize nutrient absorption. 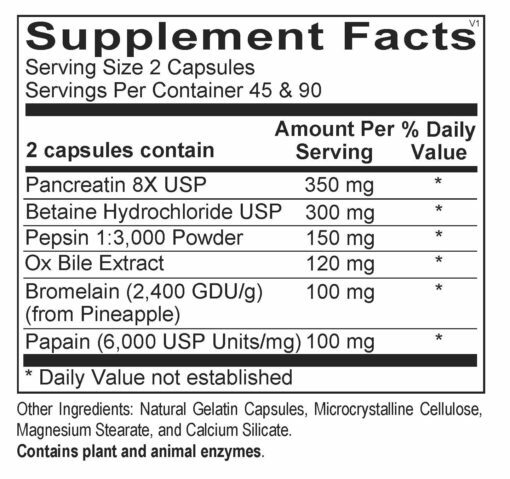 This is not a vegetarian formula. 180 capsules.